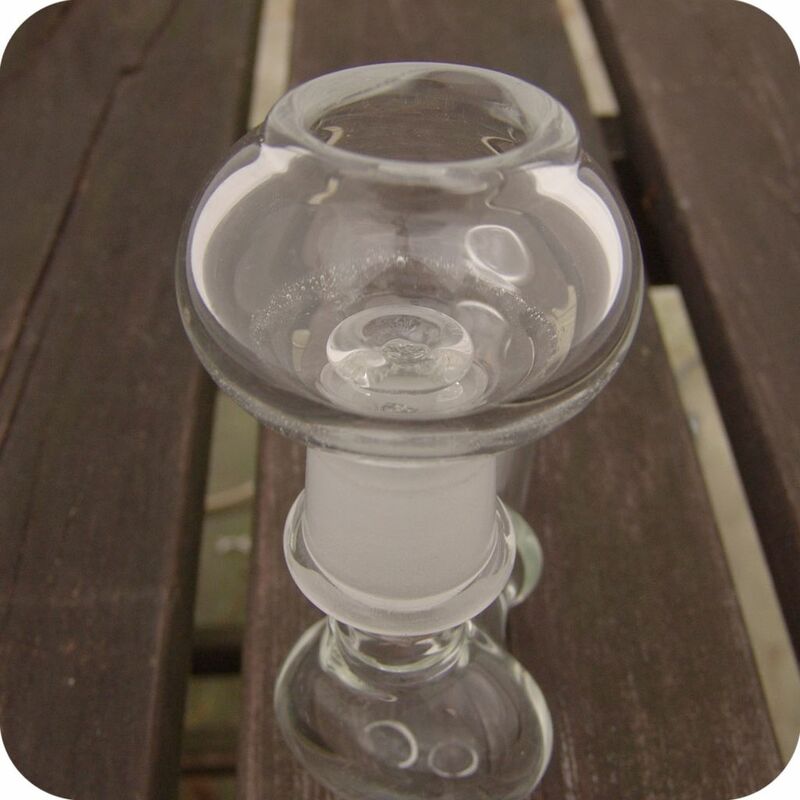 This handheld glass concentrate pipe stands sturdily on two feet in the front. 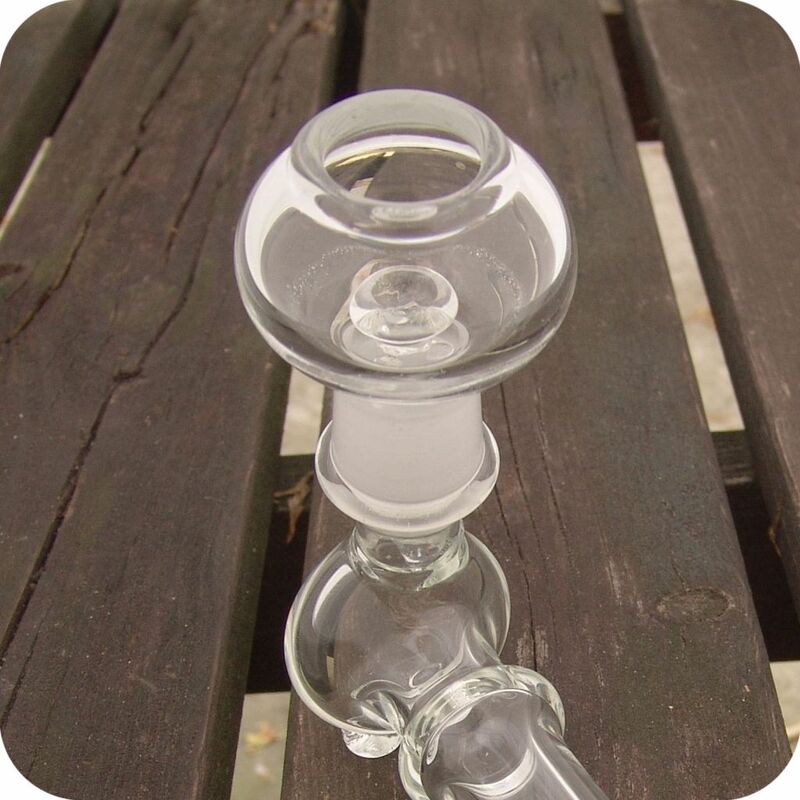 Hand blown thickly with tough, clear borosilicate glass, it can survive some accidental bumps and bruises. 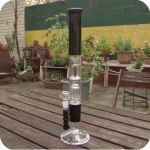 It is 4.5″ tall with a 5″ long stem, making it large enough to enjoy but small enough to still be easily portable. 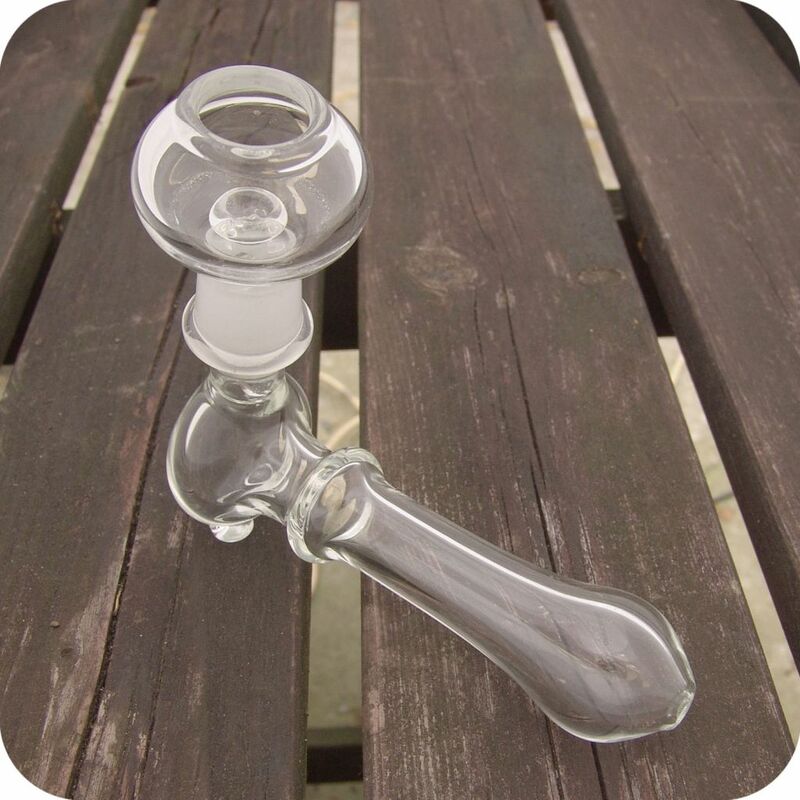 The stem resembles a traditional spoon style glass pipe with a disc blown in near the front. Smoke will have ample time to cool as it travels through this pipe, making for a nice smooth hit. 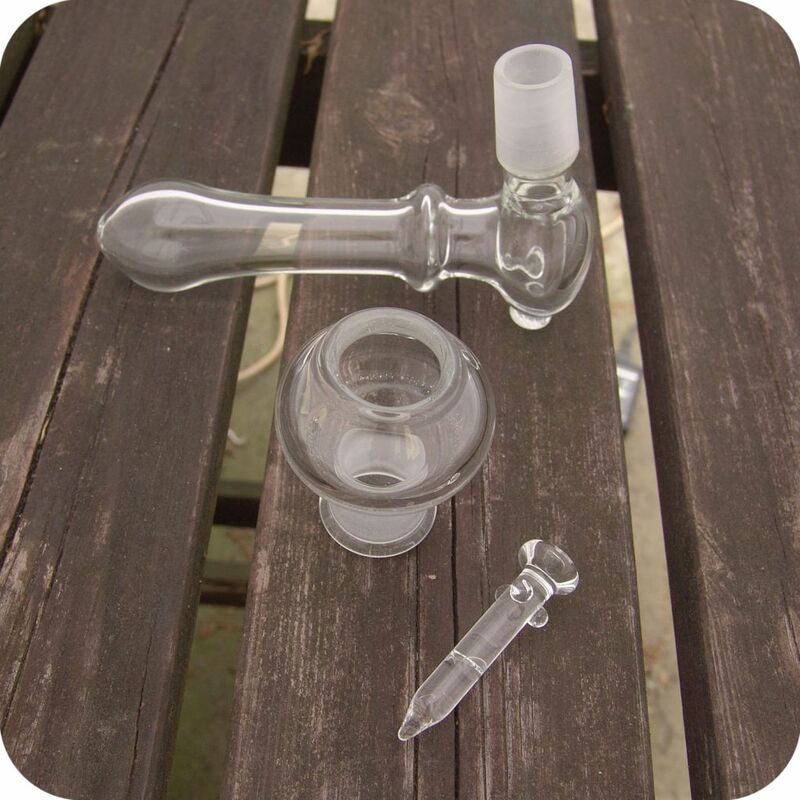 Includes a hefty 18mm dome and a thick quartz nail. 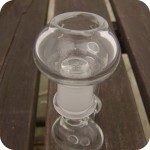 The dome and nail set-up can be easily replaced with a domeless nail. 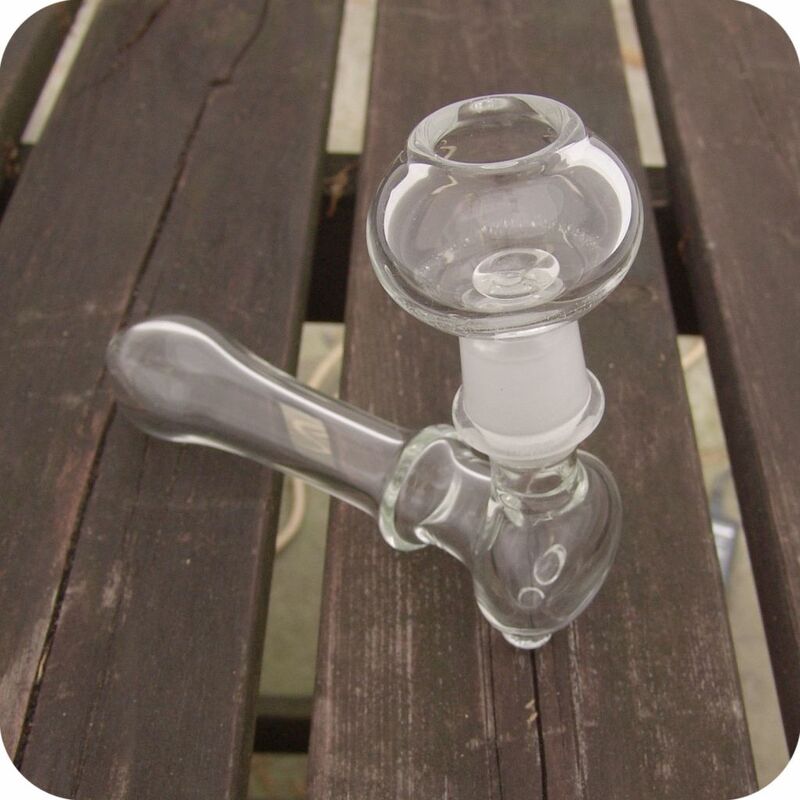 This is a great option for a smaller concentrate pipe with its compact sturdiness. Don’t forget a torch! Tags: Brooklyn, brooklyn glass, brooklyn smoke shop, bushwick, bushwick head shop, bushwick smoke shop, clear, concentrate, concentrate pipe, concentrate rig, glass, glass pipe, glass shop, handheld, handheld concentrate rig, heady glass, new york, new york city, new york city headshop, new york city smoke shop, pipe, pipes, small concentrate rig, sunflower, Sunflower Glass Co, Sunflower Glass Company, sunflower pipes, water pipe, williamsburg, williamsburg head shop, williamsburg smoke shop.